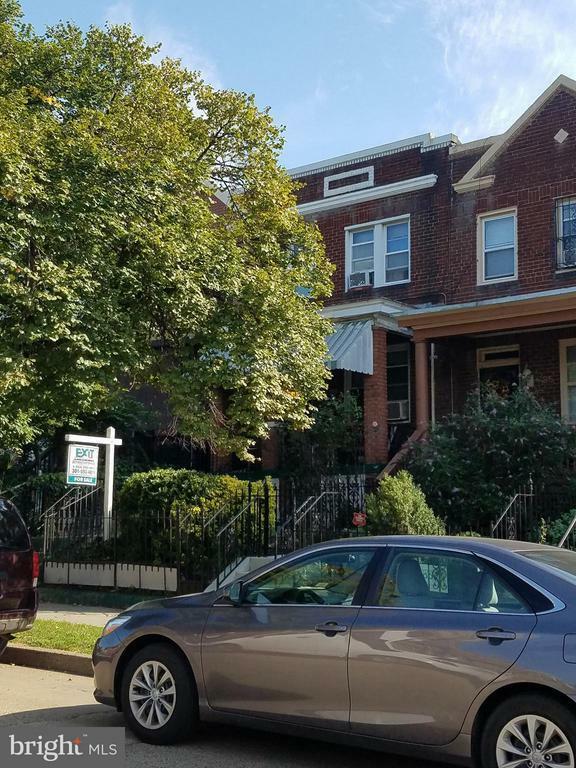 Large row house conveniently located close to H St/Benning Rd/RFK just blocks from the Street Car. House has 2 level rear bump and off street parking. Great for a buyer willing to do some updating or also great for an investor. Check the comps on renovated homes go up to over 700k!